Dean’s “The Birds and the Bees” from his 1965 album, (Remember Me) I’m The One Who Loves You, was featured recently in a Volkswagen commercial. “Silver Bells” is a romantic ode to Christmas in the city. This Yuletide favorite sounds so good when Dean Martin sings it. “Marshmallow World” is one of Dean’s most enduring Christmas recordings. This ode to snowfall proves that the temperature isn’t the only thing at Christmas that’s cool! Established in New York in 2015, Todd & Marlon LLC (toddandmarlon.com) is about luxury essentials. Todd & Marlon leverages old craftsmanship to create modern pieces of art; being Italians they appreciate beauty and have an innate sense of style and their Swiss heritage drives precision and attention to details in all their creations. Their first collection of luxury timepieces has been awarded the A’Design Award in 2016. Artist Legacy Group (“ALG”) specializes in brand management for iconic entertainment properties, pop culture personalities and artist estates. ALG is a joint venture with Sony Music Entertainment (“SME”), providing licensing, branding strategy and merchandising services to Legacy Recordings and other front line SME labels while also representing clients outside of the SME ecosystem. The Dean Martin Family Trust has appointed Artist Legacy Group, a Sony Music Entertainment joint venture, to act as its global brand representative, it was announced today by ALG CEO Ashley Austin. 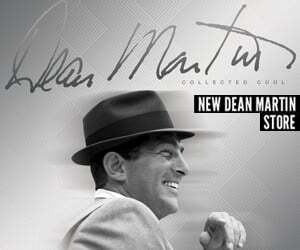 On behalf of the Trust, ALG will source licensing opportunities and strategic partnerships for the Dean Martin brand across a variety of categories including–but not limited to–luxury apparel and accessories, food and beverage, fragrance and skin care, home décor and lifestyle goods. 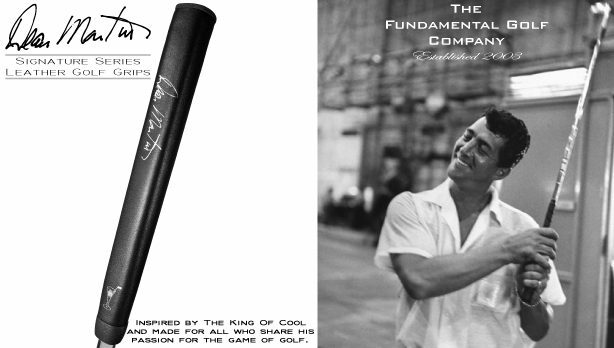 Under the new arrangement, ALG is positioned to foster the growth of Dean Martin’s trademark and personality rights–including his name, likeness and signature–in branded merchandise, endorsements and advertising campaigns. Sony Music Entertainment (“SME”) and Artist Legacy Group, LLC (“ALG”) entered into a groundbreaking joint venture agreement in October 2015. The venture, which operates under the ALG name, engages in all business aspects of artist brand management including licensing, branding strategy and merchandising. ALG provides artist and estate brand management services to Legacy Recordings and other front line SME labels while remaining open to opportunities outside the SME eco-system. 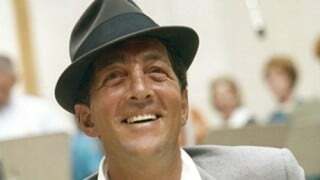 This new arrangement is the next step in Legacy’s existing relationship with the Dean Martin Family Trust; in January 2014, Legacy Recordings, the catalog division of Sony Music Entertainment, in partnership with the Dean Martin Family Trust, acquired the singer’s legendary Reprise Records catalog and began remastering titles for a major ongoing reissue project. 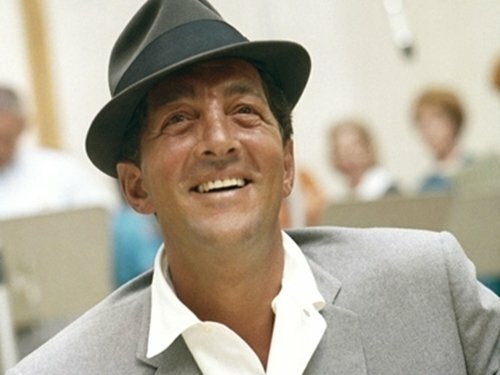 The Dean Martin Reprise catalog acquisition included all the recordings Dean made during his extraordinary creative tenure (1962-1974) at Rat Pack pal Frank Sinatra’s Reprise Records label. The Nashville Sessions, the album Martin cut for Warner Bros in 1983, was also included.